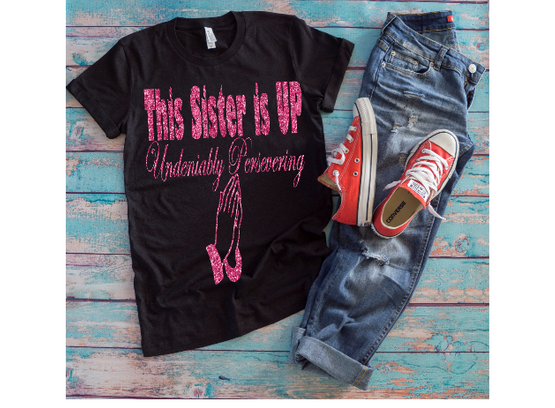 "Speaking Life One Heart At A Time"
ORDER YOUR "THIS SISTER IS UP-UNDENIABLY PERSEVERING" TSHIRT TODAY. PRICE INCLUDES SHIPPING. ©2019 First Lady Butler Ministries All Rights Reserved.